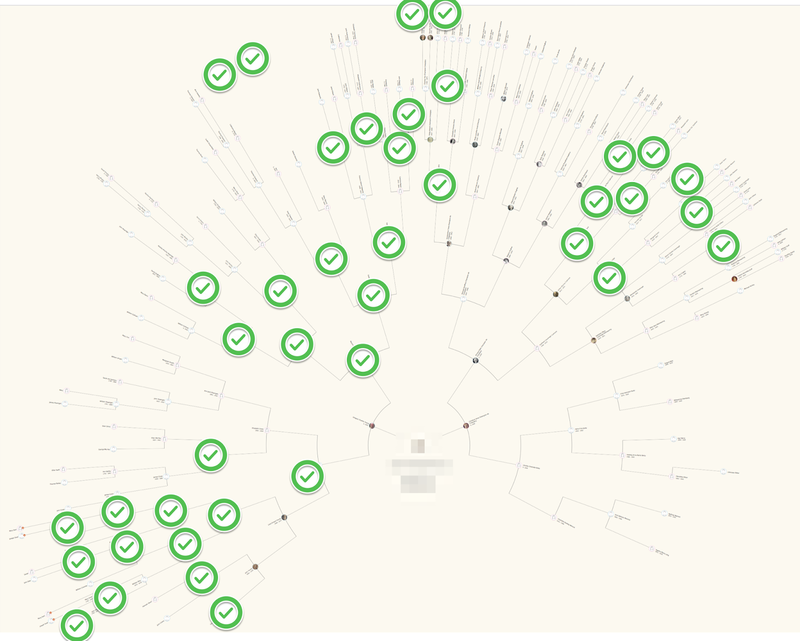 DNA analysis: matching the DNA results to the"paper tree"
My first DNA results from AncestryDNA were a surprise to me.I could find no matches to my family tree. How was I going to break the news to my parents that I had been swapped at birth? 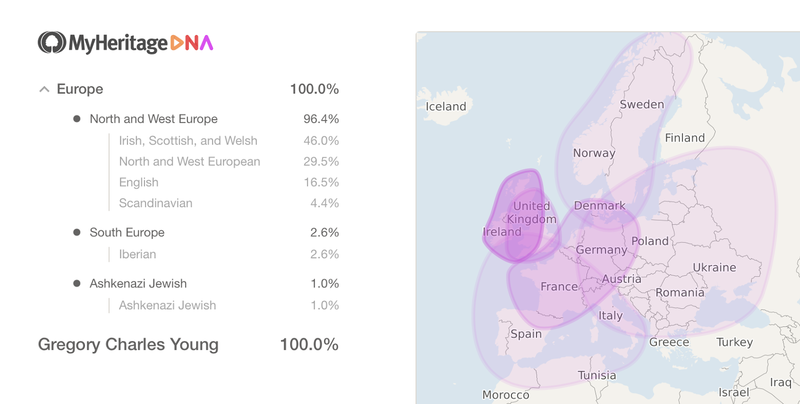 I had DNA matches to other people’s DNA results but no links to my tree. This seemed odd for I have been researching my tree for many years. 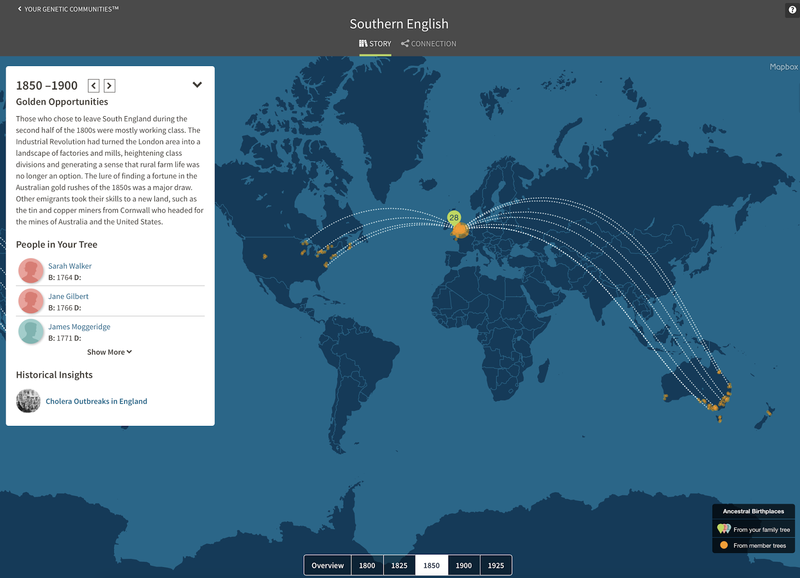 I can identify all my 3rd great grandparents and a large number of my more remote forebears. 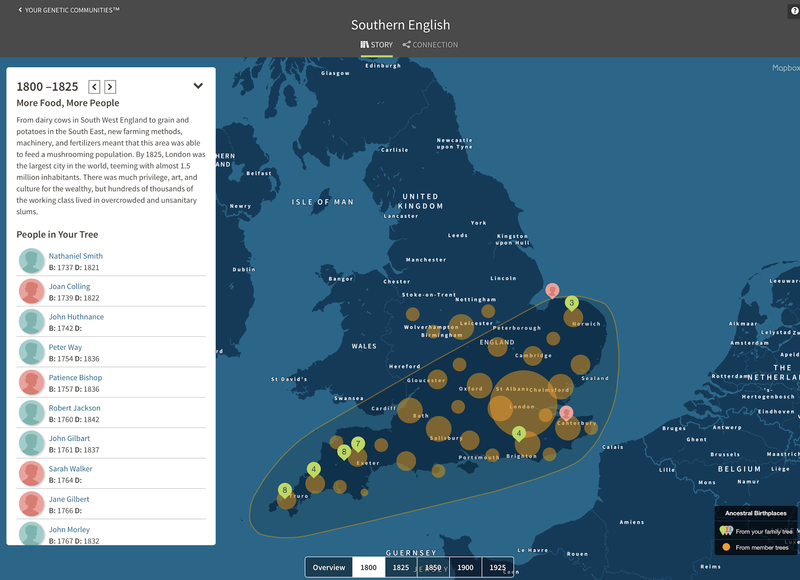 AncestryDNA summary as at 4 February 2017, as of 5 February I have 21 matches calculated to be at the 4th cousin level or closer. 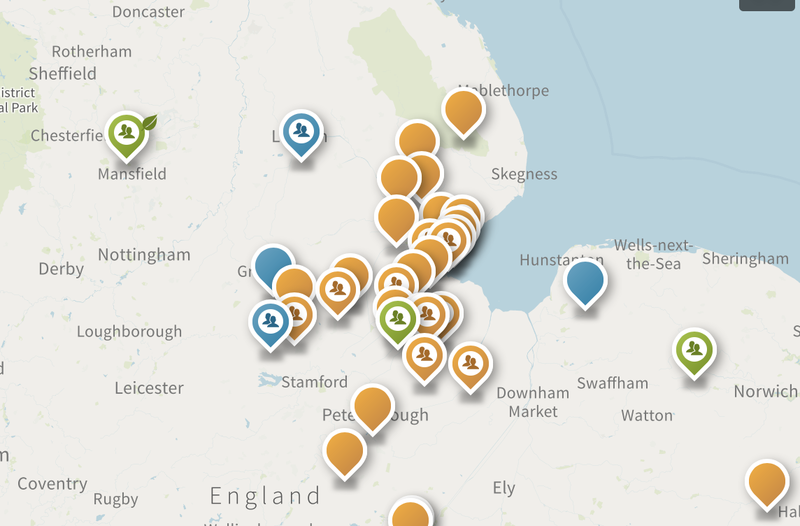 On my ancestryDNA summary page I now have 6 green leaves, which in the AncestryDNA system indicates shared DNA together with a connection in our trees. I can see our connection in 5 of these. The sixth has a private tree, so I cannot see the link. 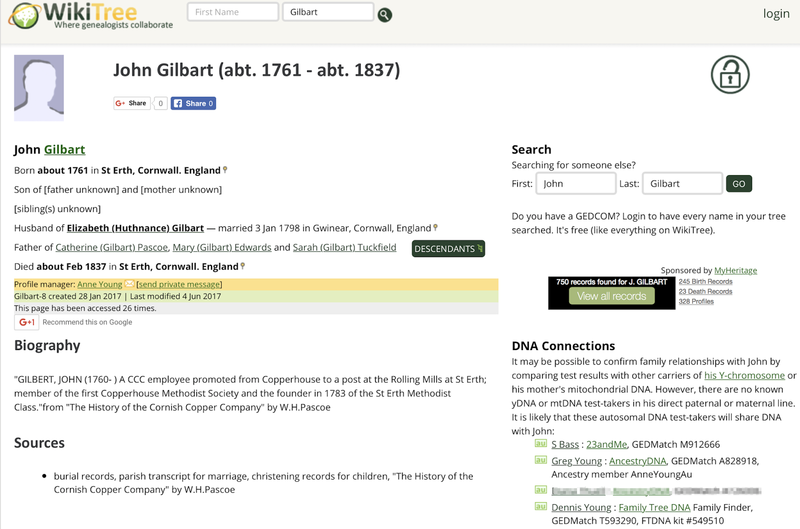 When my DNA matches were first made there were only two green leaves and both these were to my 7th great grandparents, Daniel Dana (1663-1749) and Naomi Cresswell (1670-1751), a connection too remote to be reliable. (We may connect differently on an as yet undocumented part of our tree.) 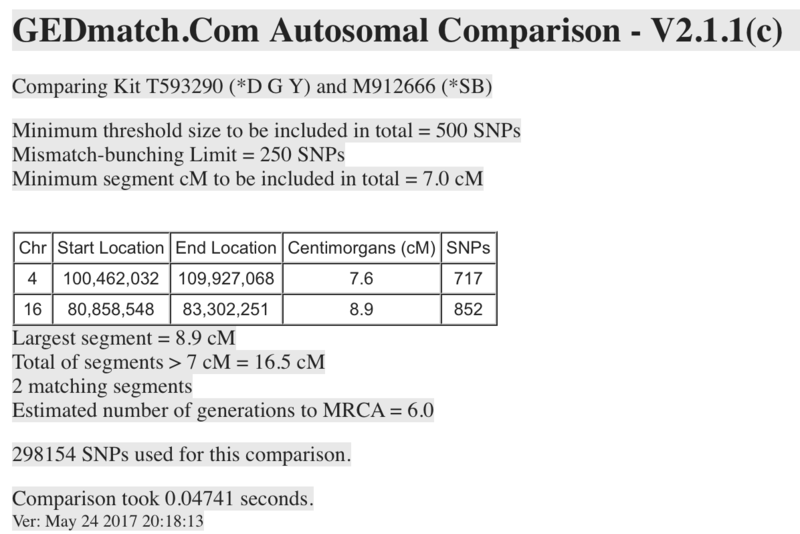 Without a chromosome browser, which shows shared segments with other matches who have the same ancestry, I cannot be sure I have correctly identified our most recent common ancestors. It is not surprising that the matches were to the Dana branch of my tree. The Dana were early emigrants to the United States. 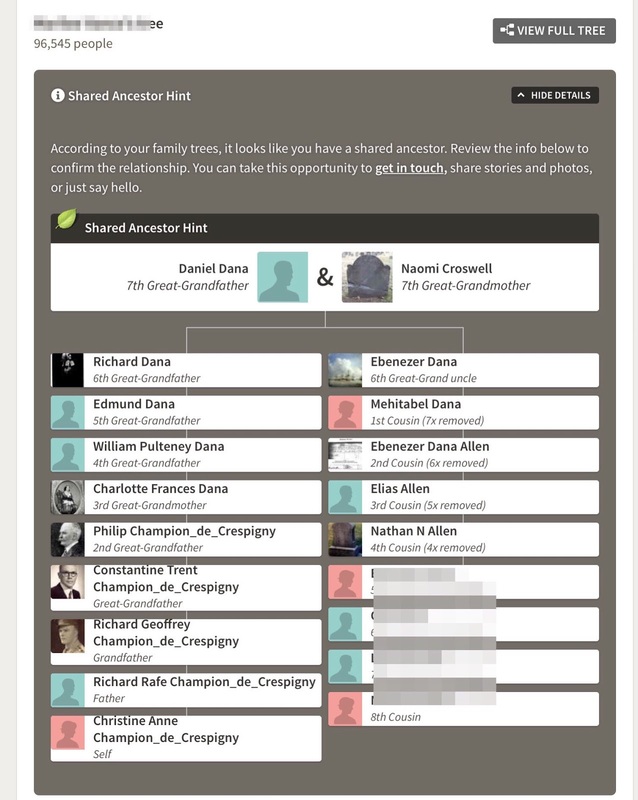 As the Dana family is well-documented I would expect members of it to show up in people’s trees and to find connections on that branch. A chromosome browser would give me more confidence that the connections have been made reliably. 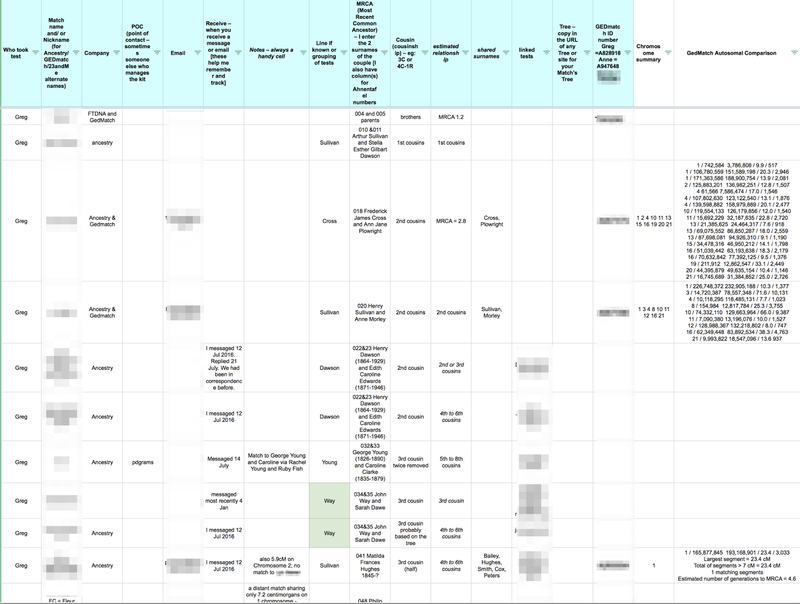 Of my top 21 matches, that is, matches predicted to be 4th cousins and closer, I have managed to identify the most common recent ancestor in four cases. Only one of my AncestryDNA green leaf hints is estimated to be a 4th cousin and it would appear she is actually a 7th cousin once removed. 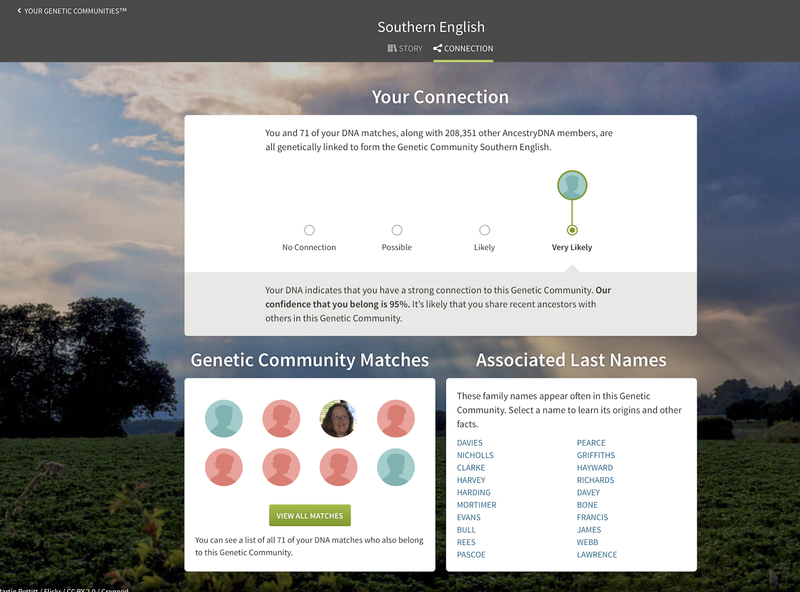 Even when there are only small trees that do not connect with my family tree I have had some success in working out the connections with my DNA matches . The third, although it had only 6 people, had a name I thought I recognised and seemed to have AY as the initial person. 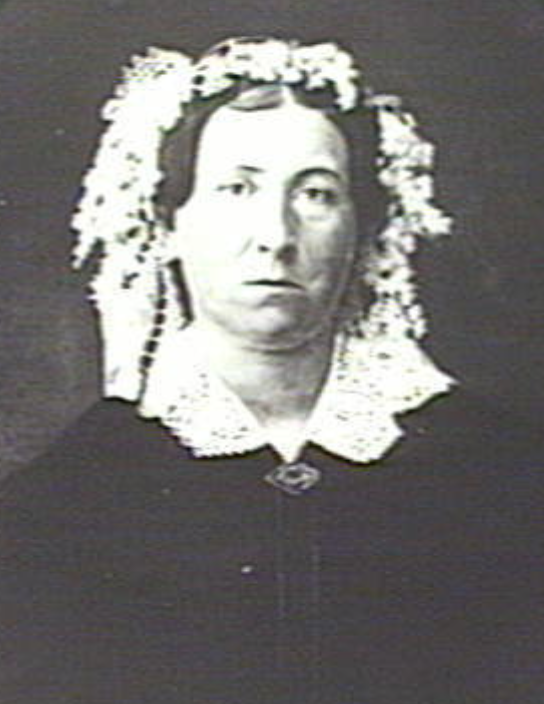 I searched my tree for the surname Yeates and found that in 1857 my 3rd great aunt, Dymphna Maria Cudmore (1836-1899) married Sydney van Butchell Yeates (1831-1918). AY and I are 3rd cousins once removed. 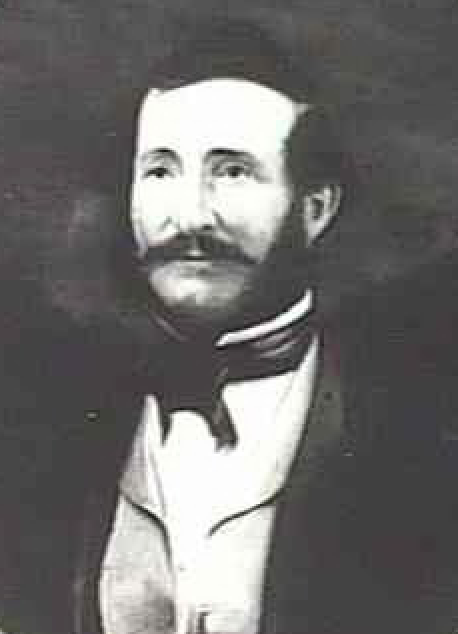 Our most recent common ancestors are Daniel Michael Paul Cudmore (1811-1891) and his wife Mary Cudmore née Nihill (1811-1893). More recently I had a shared match with AY. 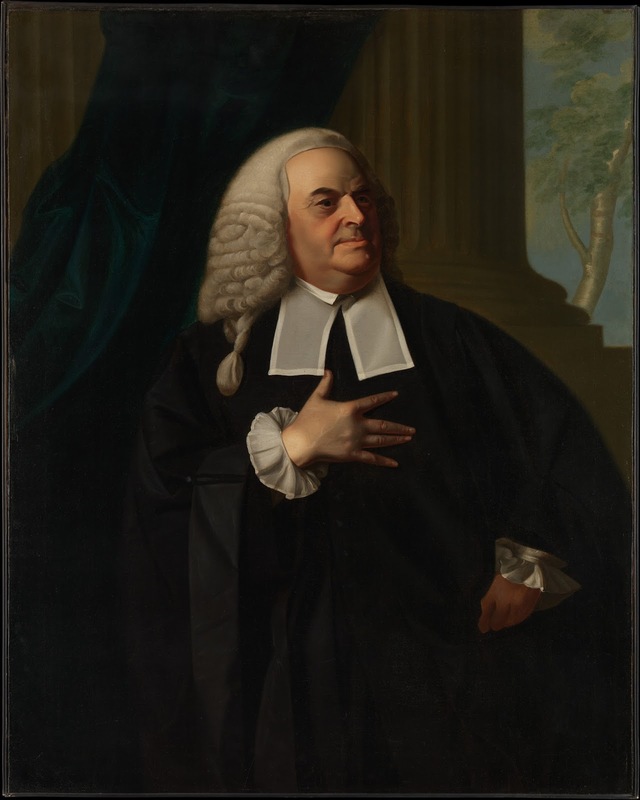 TH was estimated to be a 4th cousin and we share 20.7 centimorgans across 2 DNA segments. TH had no tree. However, because of the shared match I speculated that we might be connected on the Cudmore or Nihill lines. 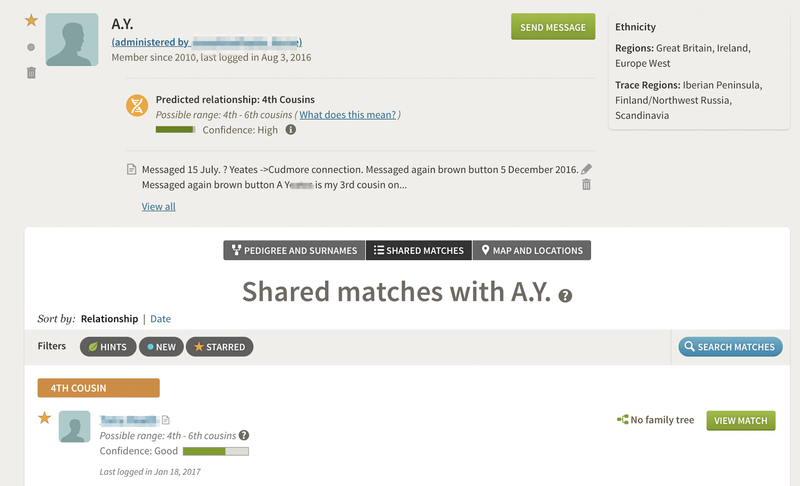 In September 2016 I contacted TH using the green button on the top right hand side of the DNA match screen but did not hear back. 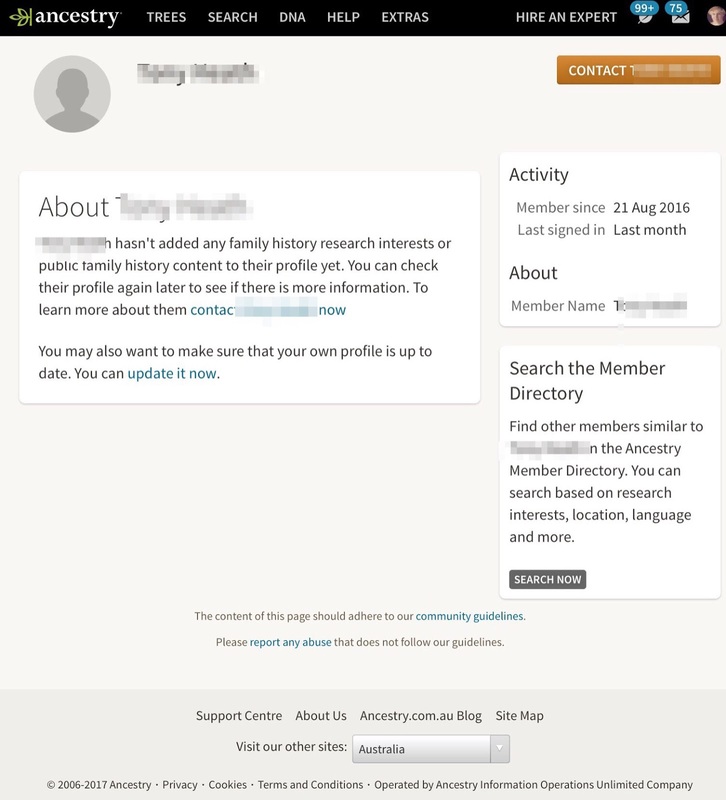 After reading that communication with DNA matches using the brown contact button on the top-right-hand side of a person’s profile page, was likely to be more successful, I tried contacting TH by that method and providing my email address in the message. 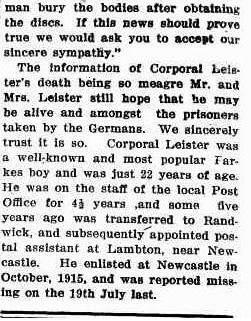 He replied by email almost immediately and confirmed a connection to the Nihill or Niall or Nihell family. We are 4th cousins once removed. 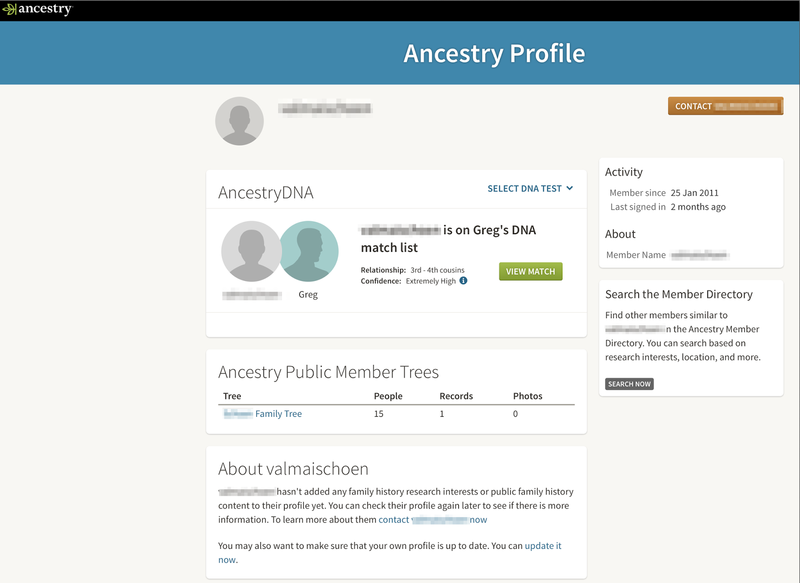 Although a DNA match may show as having no tree, check if there is an unlinked public tree available to view. In my top 21 matches, 8 apparently had no tree, but in 4 cases there was an unconnected tree. Shared matches give hints as to how other DNA matches might be connected. 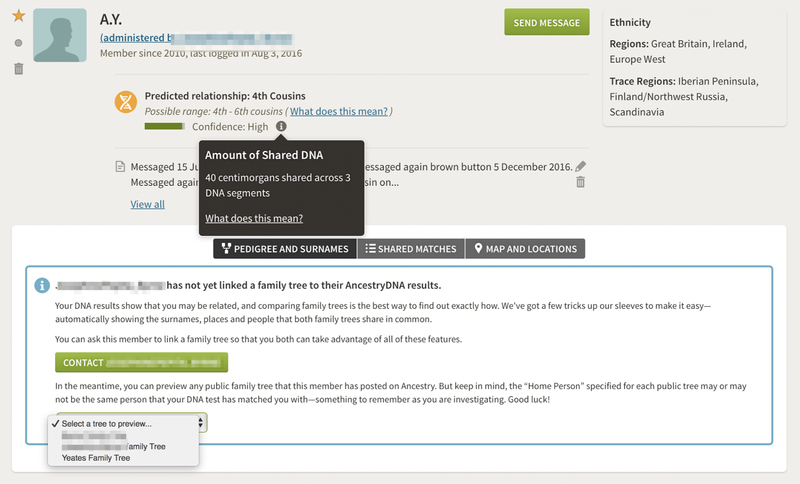 DNA matches might not be ancestry subscribers and, even if they are they might not log in often. 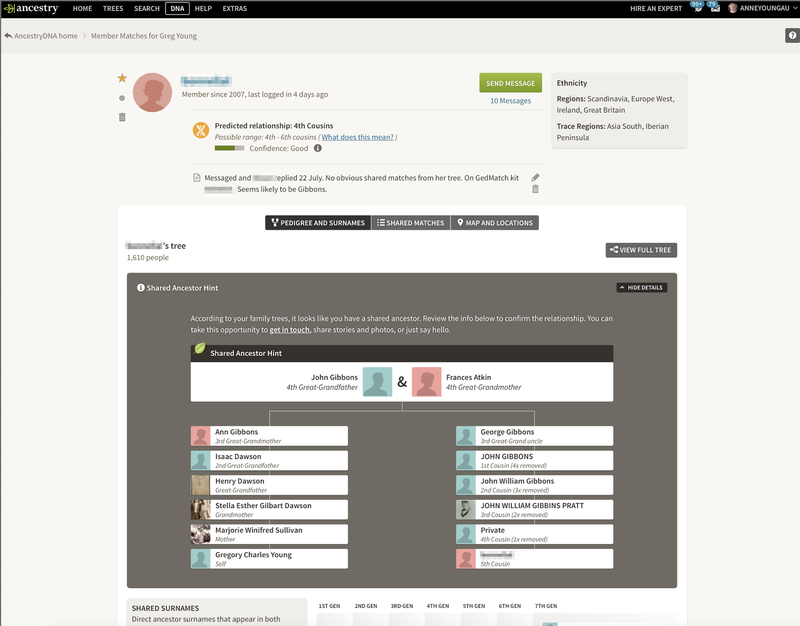 Consider contacting them by using the brown contact button on their profile page, providing your own email address. Contacting by the brown button provides an email alert. There is no similar alert for contacts made by the green button. I thought I would take up Jill Ball’s challenge again and look back on my 2016 family history researches. 4. An important vital record: the 1863 birth of Ebenezer Henry Sullivan – see Poor little chap. 5. 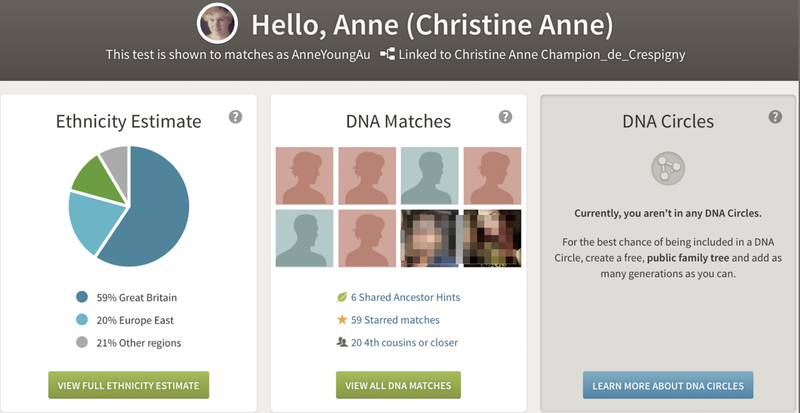 A newly-found family member shared her DNA. Together through shared matches and by reviewing our family trees and birth, marriage, and death records we added a couple of generations to our family tree on my husband’s side. 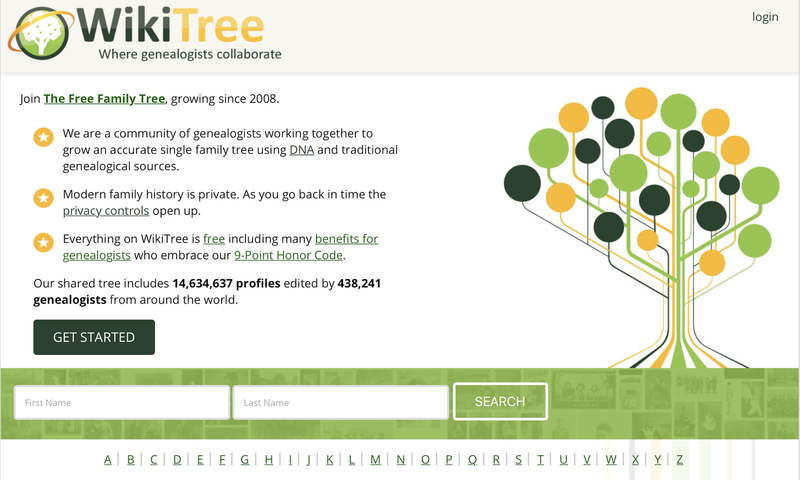 This collaboration showed that you need a tree to start the matching process and that DNA alone is not enough. DNA, of course, helps to verify documents that by themselves would not necessarily have been enough to have taken the family tree back further. I need to write up my genetic genealogy experiences. 7. 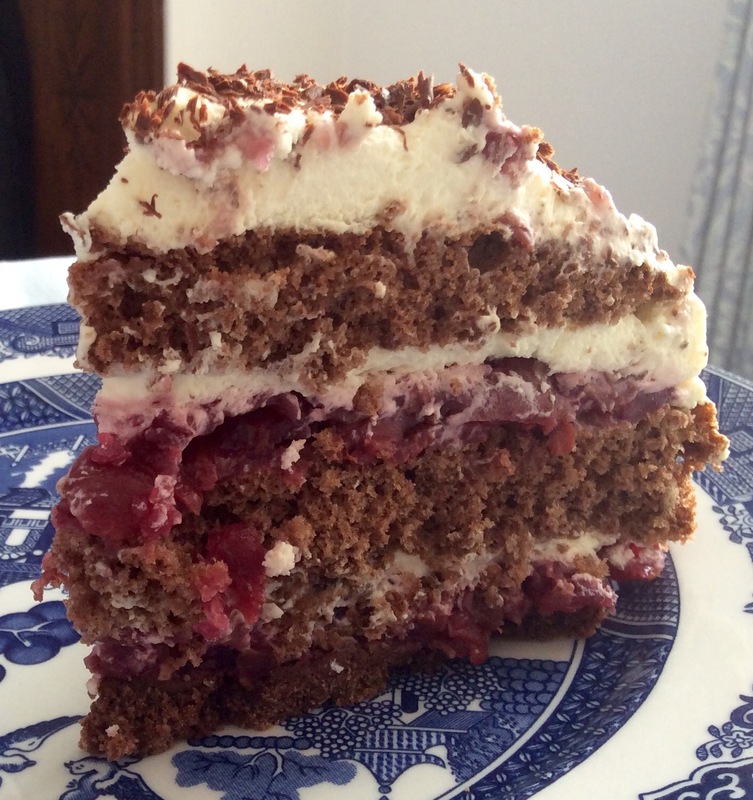 I am pleased with all my 2016 blog posts. In researching each blog entry I learned a little more about my family history and was always inspired to keep researching. 9. 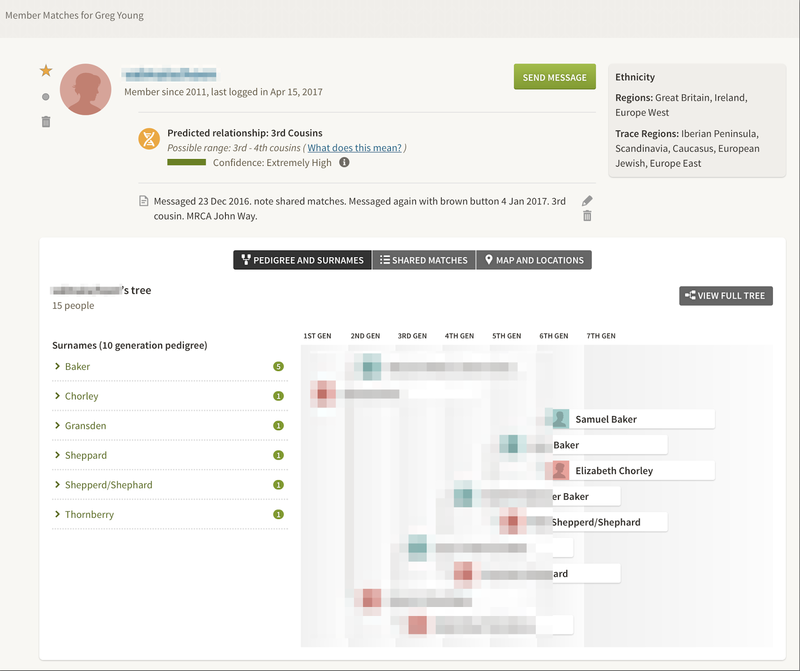 A new piece of software I mastered was Sun charts from MyHeritage. 11. In order to get the most out of DNA testing I have spent a lot of time during 2016 viewing webinars about genetic genealogy. I found the advice by Crista Cowan on communicating with cousins particularly useful: https://www.youtube.com/watch?v=qG2CiY_6c9Y . 16. I continue to get much useful material from the State Library of Victoria and the Public Record Office Victoria, both in North Melbourne and in Ballarat. These are enormously important repositories of relevant information. On line of course the National Library of Australia’s Trove has made a great difference to family history research and I use it frequently. 17. A new genealogy/history book I enjoyed was The Conversations We Never Had by Jeffrey H. Konis. I need to write up my own review of this book. I also enjoyed High Seas & High Teas: Voyaging to Australia by Roslyn Russell.